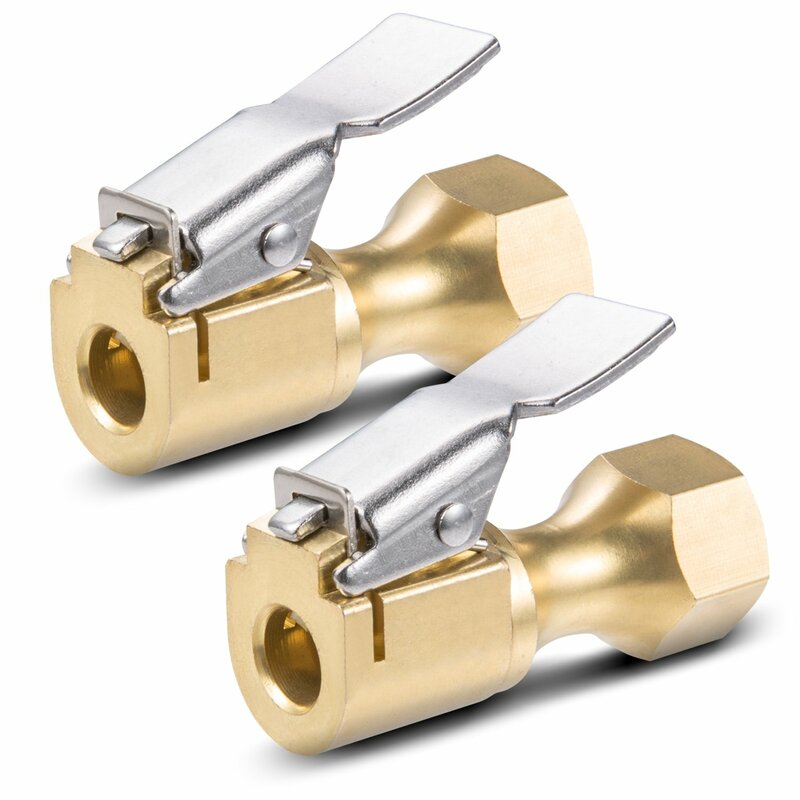 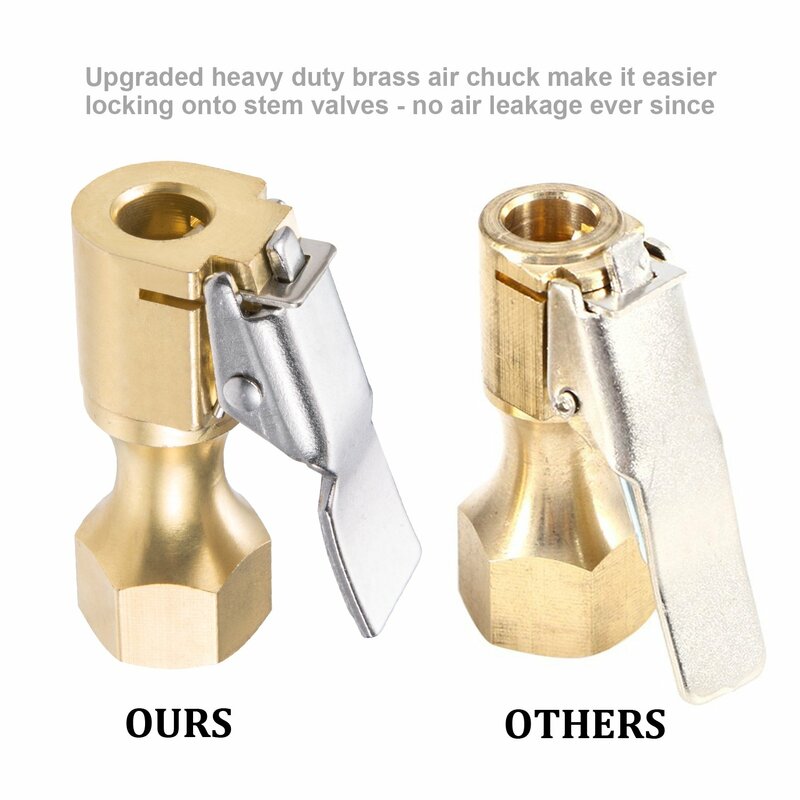 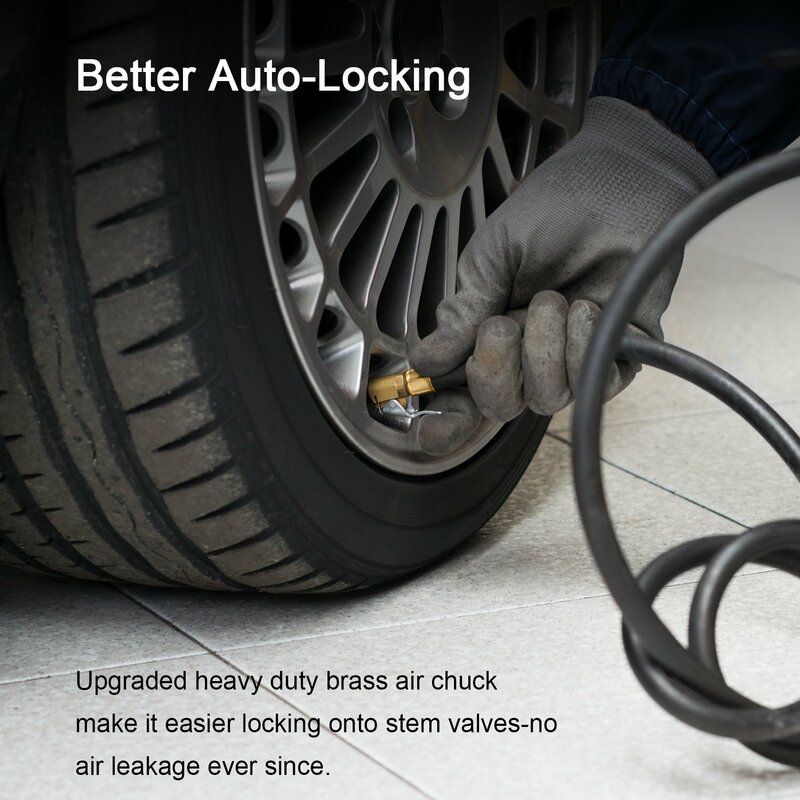 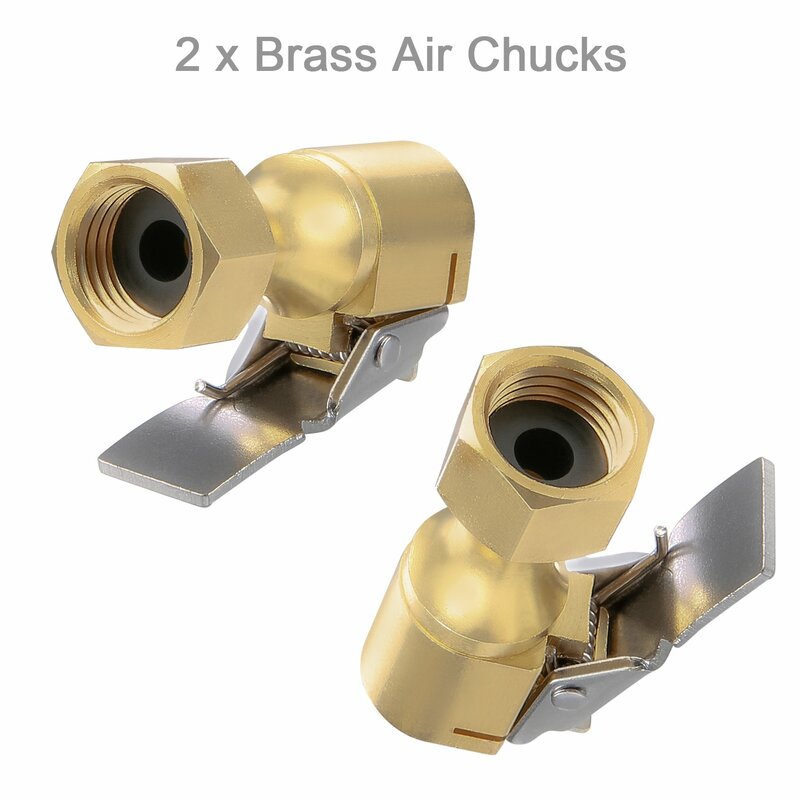 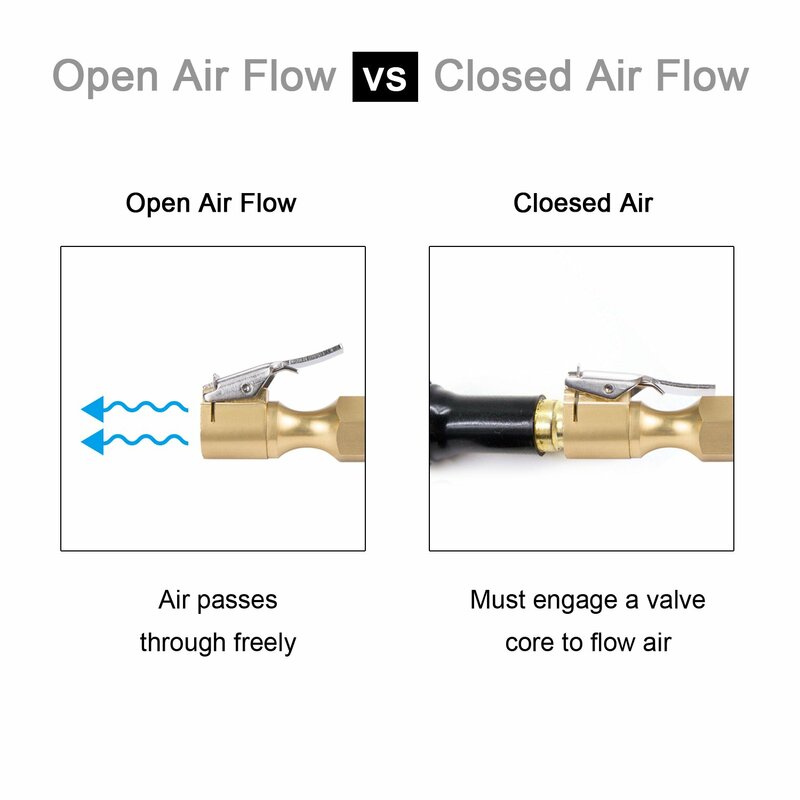 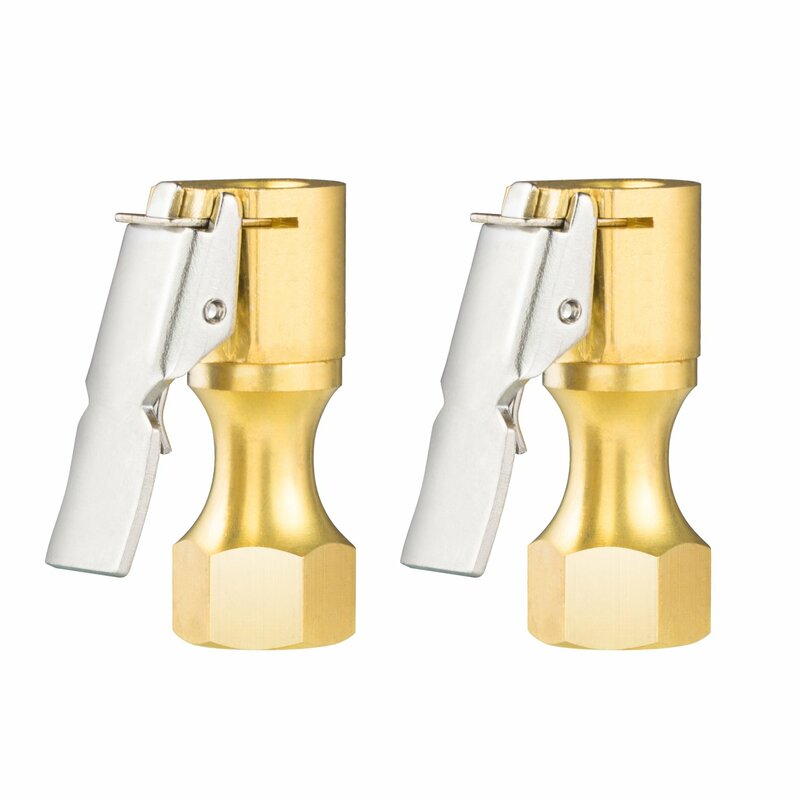 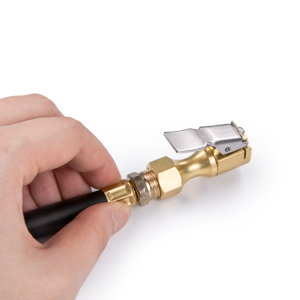 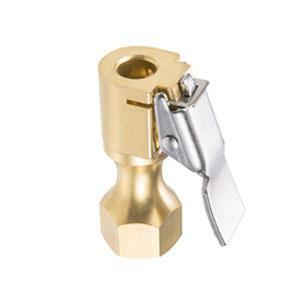 Upgraded heavy duty brass air chuck make it easier locking onto stem valves - no air leakage ever since. 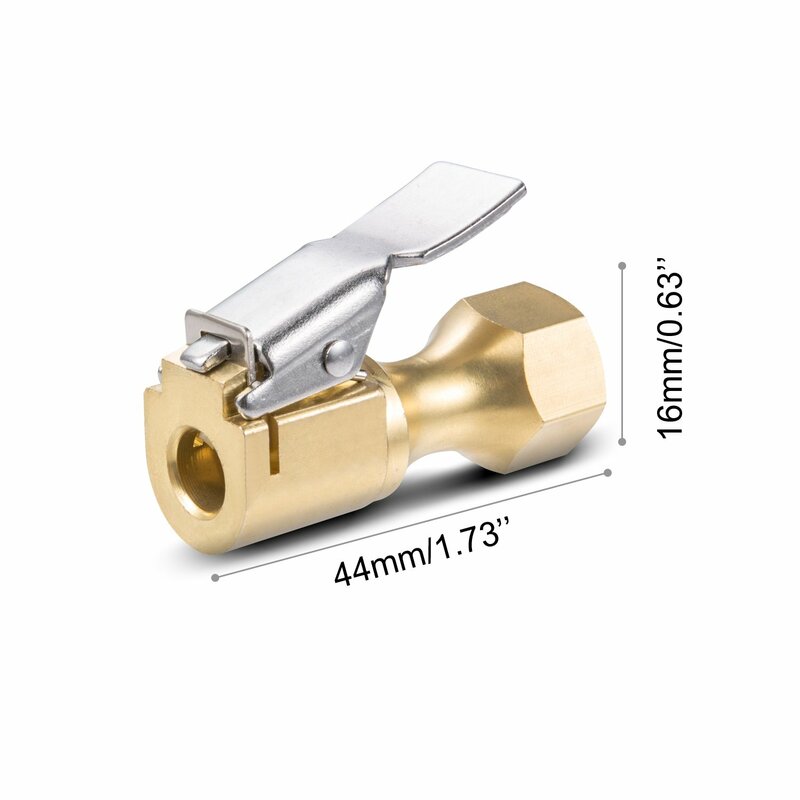 1/4" NPT Thread Universal Connect. 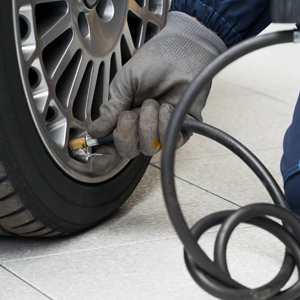 Maintain correct tire pressure, reduce tire wear and extend tire life.